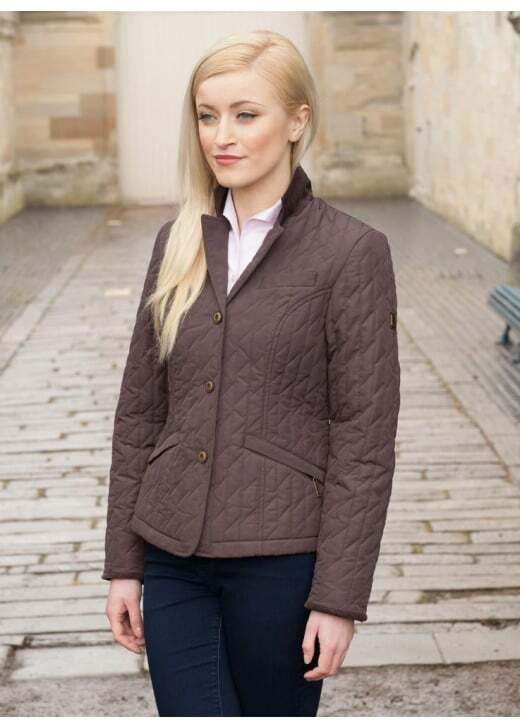 Dubarry's Rathmore Jacket is a short and shapely ladies quilted jacket. Dubarry's Rathmore Jacket is a short and shapely ladies quilted jacket. Designed with an effortlessly feminine look in mind, this equestrian style jacket has a slight tailored feel to it - providing a beautiful silhouette. The quilted design allows it to be both warm and lightweight, making it practical for ever-changing seasons.